The 100th Reunion is just over a year away! We hope you’ll join us for October 11-13, 2019 to celebrate the centenary of the band with a concert, the Harvard-Cornell football game, and the quinquennial reunion banquet. 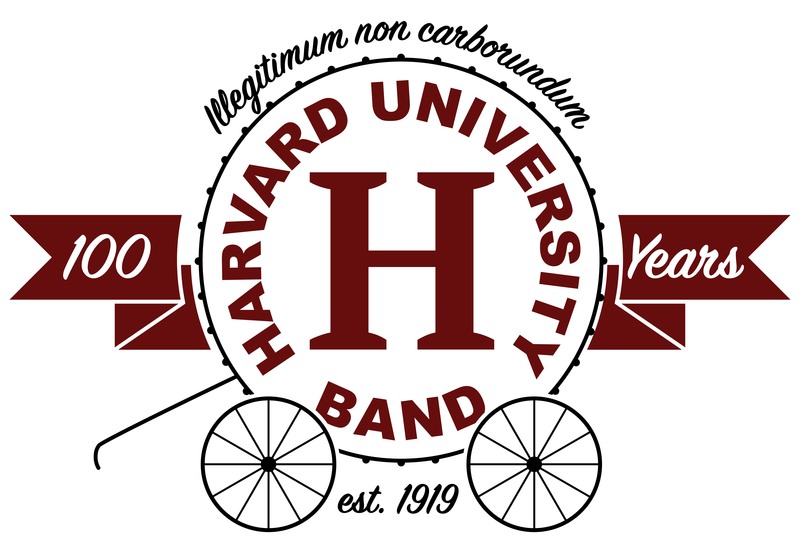 A schedule and registration forms will go out soon, but be sure to check this page, the band newsletters, and the Harvard University Band Alumni Facebook Group for more updates. The undergraduate Reunion Manager is Jessica Bishai ‘20, the real Jess B, former flute mama, and a statistics concentrator in Kirkland House. Feel free to reach out to Jessica at reunionmanager@harvardband.org if you’d like to be involved in planning the reunion or if you have any questions. The banquet location is booked. It will take place at the Westin Copley, where we have also secured a block of rooms for crusties. We’ll have plenty of space and hope to see everyone there! The first mailing went out on March 21. Be sure to check your mailboxes, and fill out this form ASAP. If you do not get a mailing by May, email Jessica Bishai! Our assistant reunion manager is Jessica Bouchie '21, who, despite their remarkably similar names, is a distinct person from Jessica Bishai. Email her at jboutchie@college.harvard.edu with any questions about merchandise! Check out our Reunion Hype Video by Dara Badon '22.